 Anh Leu started her journey with City Colleges while she was still at Taft High School on the city’s Northwest Side, taking dual enrollment courses and earning college credit for free. After that introduction to Wright College, when it was time to decide on a college, continuing there just made sense -especially because Anh wished to pay for her own tuition and she found Wright to be the most affordable option. When she first started at Wright, Anh wanted to study accounting. But when she starting working at the Tutoring Center and meeting others who loved math and physics as much as she did, she was introduced to the possibility of focusing on other math and science-related subjects. That idea was solidified by the faculty of the Math and Science Departments, who helped her pinpoint a career in engineering as her ultimate goal. “All my professors at Wright are very passionate about what they teach. They inspired me to be where I am today,” said Anh. While at Wright, Anh was a part of the Student Government Association, the Phi Theta Kappa honor society, the American Chemical Society, and other clubs. She concentrated on completing as many pre-requisites as she could before moving on to her new goal: the School of Engineering at the University of Illinois at Urbana-Champaign (UIUC). In fact, Anh was so determined, UIUC was the only university she applied to when she was close to completing her associate degree. Anh’s determination and hard work paid off, and she was admitted to UIUC’s School of Engineering in the fall of 2016. While she was there, she became a James Scholar focused on artificial intelligence, as well as a member of the Eta Kappa Nu Engineering honor society. She also had many research opportunities, including an internship with IBM where she researched how different machine learning algorithms react with IBM machines. 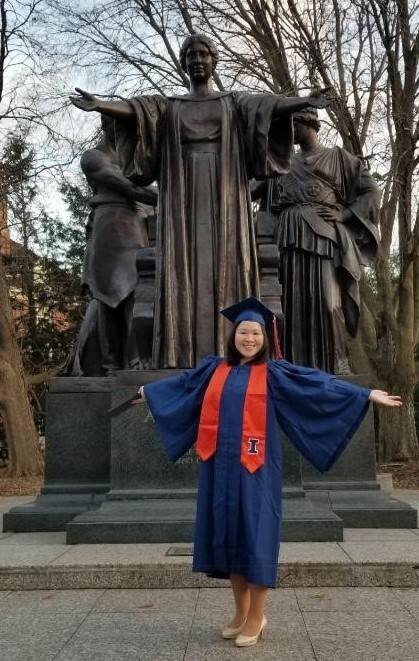 In December of 2018, Anh earned her BS in Computer Engineering, but she’s stayed on at UIUC and is now pursuing her master’s degree in the same discipline.